If you are caught driving drunk in North Carolina, be prepared to face some potentially hefty penalties. North Carolina lawmakers have been cracking down on drunk driving crimes for years, as evidenced by a strict set of NC DWI laws. 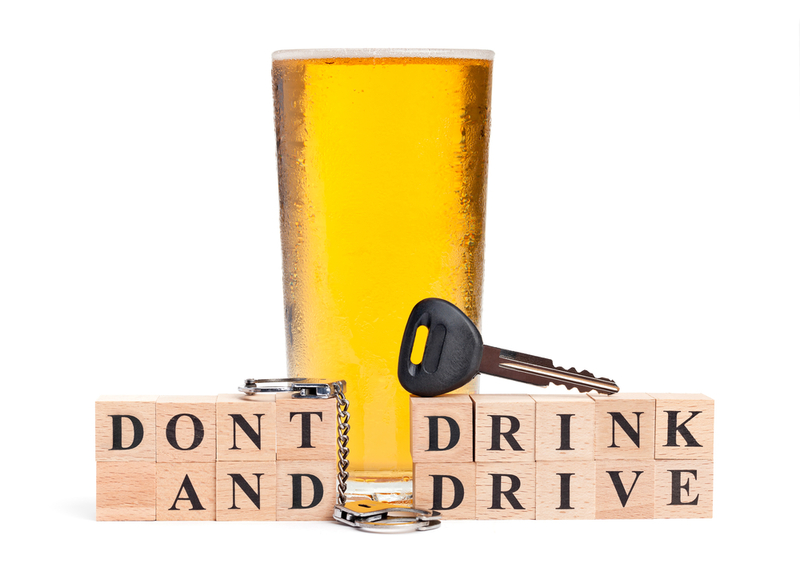 You should be aware of the laws and your rights before driving if you have consumed any amount of alcohol. Am I legally too drunk to drive? That depends on your blood alcohol concentration levels and other circumstances. If you’re over 21, the law requires you to have a BAC below 0.08%. If you’re under 21, you’re going to be charged if you have any amount of alcohol in your system. If you’re a commercial driver, you can’t have a BAC of more than 0.04%. If you’ve had a DWI before, you might get in trouble for a BAC of anything over 0.04%. It’s difficult to determine how many drinks will get you over the legal BAC limit. Your weight, age, gender, health, and metabolism all contribute to how your body processes alcohol. Unless you’re regularly taking a breath test, you might not realize how little alcohol is required to put you over the legal limit required by NC DWI laws. You might feel fine to drive, but a breath test might show otherwise. Do I have to comply with a breath test? Under NC DWI laws, you have the right to refuse a breath test. However, be aware that if you refuse the breath test that your license can be automatically immediately suspended for 30 days. You’ll then be able to have a DMV hearing. If you’re under 21, prosecutors can convict you just for smelling like you’ve been drinking even if you refuse a breath test. If you refuse a breath test, you may be arrested. If you know you’re going to be arrested either way, it might be in your best interest to refuse. All the police need is probable cause that you have been drinking to arrest you. You’ll want to seek legal advice as soon as possible. In order to have quick access to a lawyer, you’ll likely need a DWI bail bond. Under NC DWI laws, your license can be suspended for a month before you’re even convicted of a DWI. If you’re found guilty of a first time offense, you can lose your license for a year. If it’s your second offense, you can lose your license for four years. If you get a third DWI, you can lose your license permanently. If convicted, you could go to jail depending on the level of your DWI. These guidelines are for the maximum sentences allowed under the NC DWI laws. Your judge might reduce your jail time and supplement the sentence with probation and/or alcohol monitoring. If you’re put on probation, you’ll also likely be forced to have a substance abuse assessment as part of your sentence. What is a substance abuse assessment? The courts work with the state’s mental health division to make sure DWI offenders complete the various steps required by NC DWI law. If you’re eligible to get your license back, you can’t do so until you meet the requirements of your assessment. You will pay a $100 fee for the assessment and a $160 fee for the state’s required Alcohol and Drug Education Traffic School. If you are sentenced to attend a treatment program for substance abuse, your costs will vary depending on the provider. Most cost at least $200. How can I get bonded out? After you’re arrested for DWI in NC, a magistrate will set your bail amount. You’ll need a cosigner to fill out your paperwork, pay the bail bondsman fee, and set up any collateral needed. Contact DJ’s Bail Bonds as quickly as possible to get the process started.